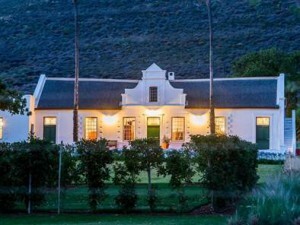 The house has been restored and is now a guest house. Although we will be visiting the area in October during the weekend away, we will not be visiting this house so the talk will give a good insight into one of the interesting farms in the area. Julian Kritzinger is a heritage consultant based in Worcester who has been involved in researching the history of the house. Perhaps he might even dispel the rumours as to the origin of the name of the farm!